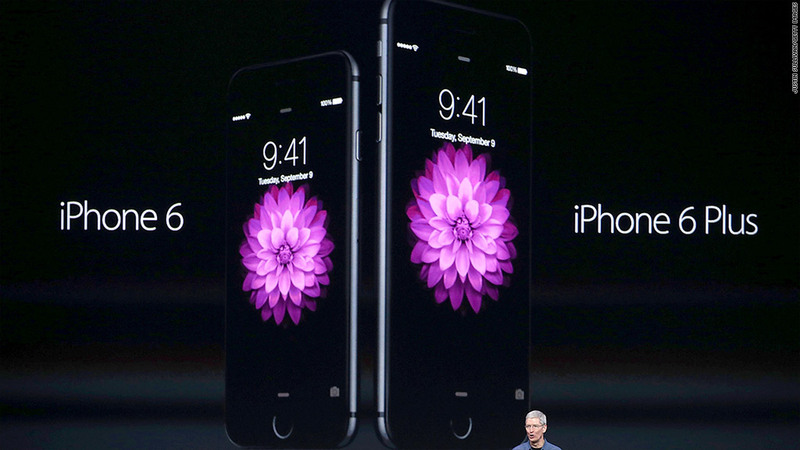 The iPhone 6 and iPhone 6 Plus are bigger, rounder and faster. 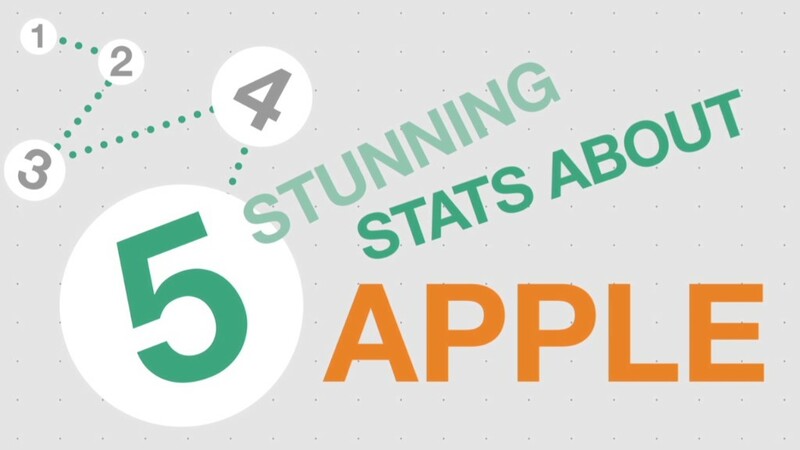 The Apple Watch does more than any smartwatch on the market today. 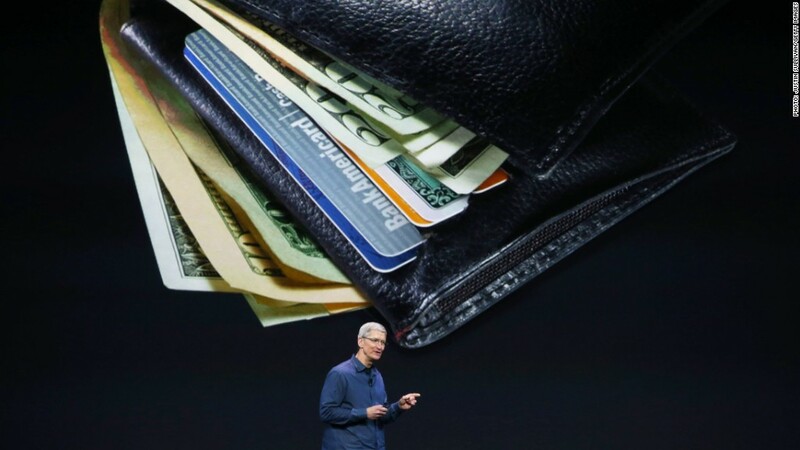 And Apple hailed the Apple Pay payments system for its security and ease of use. 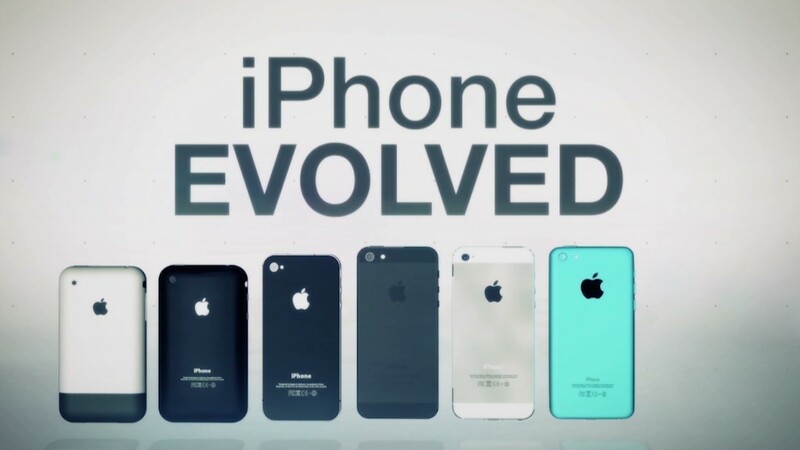 New, bigger iPhones: "Today, we are launching the biggest advancement in the history of iPhone," Apple CEO Tim Cook said at an event in Cupertino, Calif. "They are without a doubt the best iPhones we've ever done." 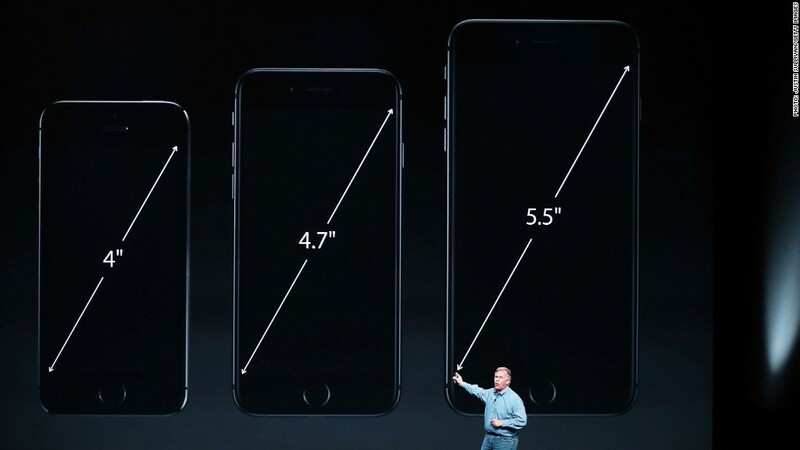 The iPhone 6 and iPhone 6 Plus come with bigger screens and rounded edges. Crucially, the bigger displays allow for bigger batteries: 11 hours of video watching on the iPhone 6 and 14 hours for the iPhone 6 Plus -- up from 10 hours on the iPhone 5S. 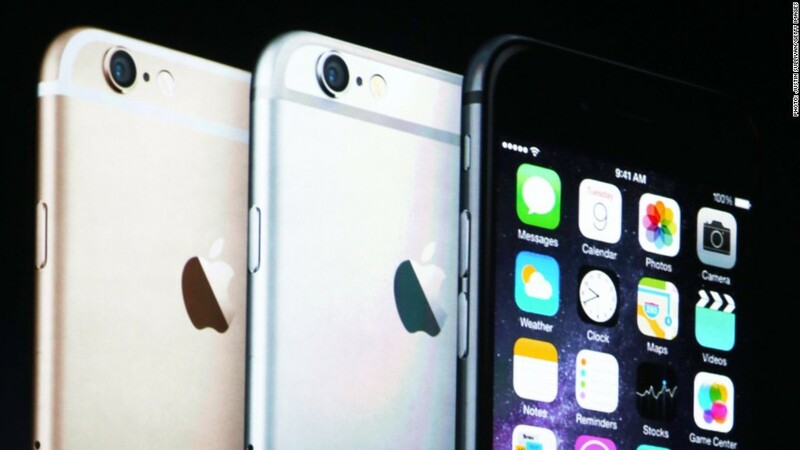 Both new iPhones feature Apple's new A8 processor, which is 25% faster than the iPhone 5S. The M8 co-processor will allow fitness apps to tell the difference between walking and biking and even measure your relative elevation. And the iPhones will come with Apple's new iOS 8 software, featuring a new HealthKit application that monitors users' heart rates, sleep, weight and blood pressure among other health-related information. Apple said iOS 8 will be available Sept. 17 to customers who have an iPhone 4S, iPhone 5, iPhone 5C or iPhone 5S. 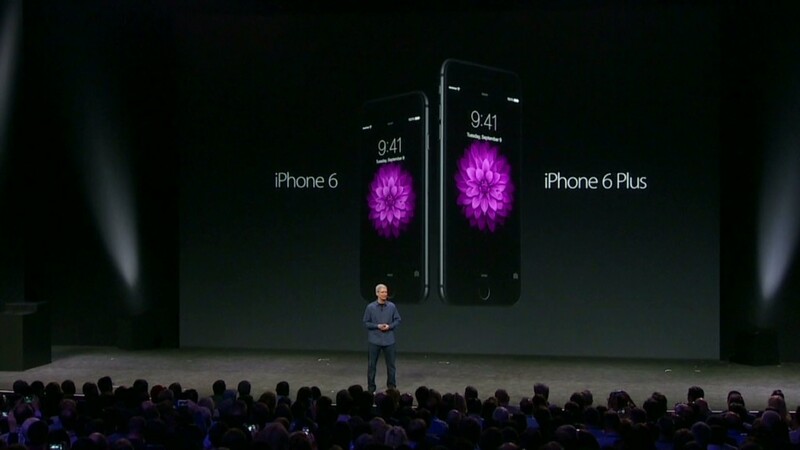 Apple will also discount the iPhone 5S and iPhone 5C by $100. The iPhone 5S will maintain its aluminum casing -- it won't get the iPhone 5C's plastic treatment. Apple Watch: Apple (AAPL) also unveiled the Apple Watch smartwatch, the company's first wearable device. The Apple Watch pairs with the new iPhones to display notifications. It features a magnetic charger, health and fitness apps and a crown that controls zoom and scrolling with a twist. Oh, and it will tell time too -- allowing users to choose between multiple watch faces. Apple said it will sell three versions of the Apple Watch, including a sports model and an 18 carat gold model called the "Apple Watch Edition." 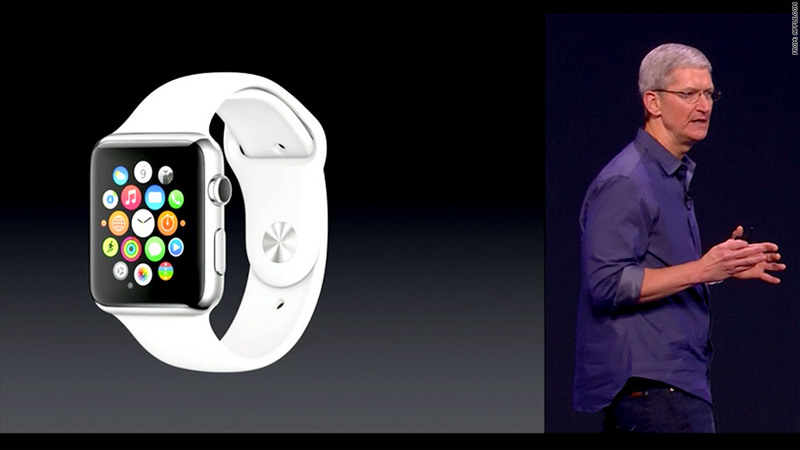 The Apple Watch also comes in two sizes, one slightly smaller than the other. The Apple Watch will debut with many third-party apps that make use of the watch's various features, including a Starwood Hotels (HOT) app that lets you unlock your door with your wrist. "It'll be worth the wait," said Cook. Google (GOOGL) has already unveiled its smartwatch software called "Android Wear." Samsung (SSNLF), Motorola, LG and other gadget makers have already launched smartwatches, which have received mixed reviews and tepid interest from consumers. Apple Pay: Apple also unveiled a new mobile payments platform called Apple Pay, which works with the new iPhones and the Apple Watch. The new iPhones will be able to interact with payment terminals in a simple tap. Apple has deals in place with the major credit card companies, including American Express (AXP), MasterCard (MA) and Visa (V), as well as several major retailers. Apple touted Apple Pay's security. The company said it doesn't store your credit card information on your phone -- and the number isn't even given to the merchant. Apple Pay also works with the iPhone's TouchID sensor -- allowing people to pay by touching the home button while tapping their phones on a payment terminal. "Our ambition is to replace this," said Cook, holding a wallet.